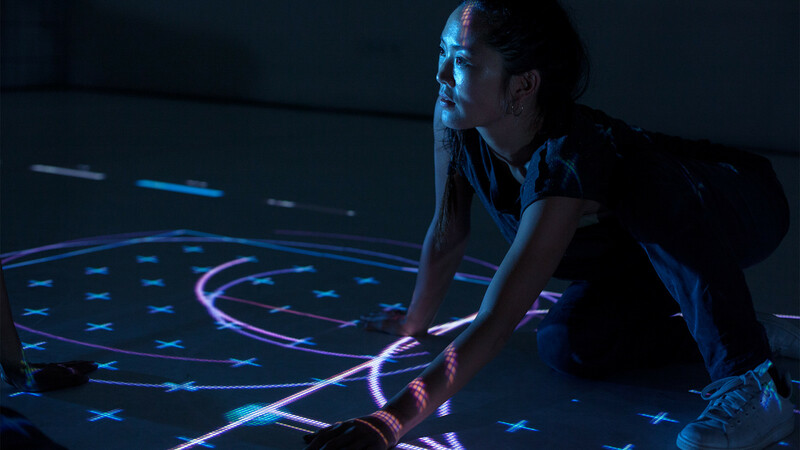 The stunning and emotive room installation ANIMA Iki is a tangible vision of the future. The moving surface structure is projected from inside the sculpture out of a transparent shell by a projector, creating the illusion of the object floating freely in space. 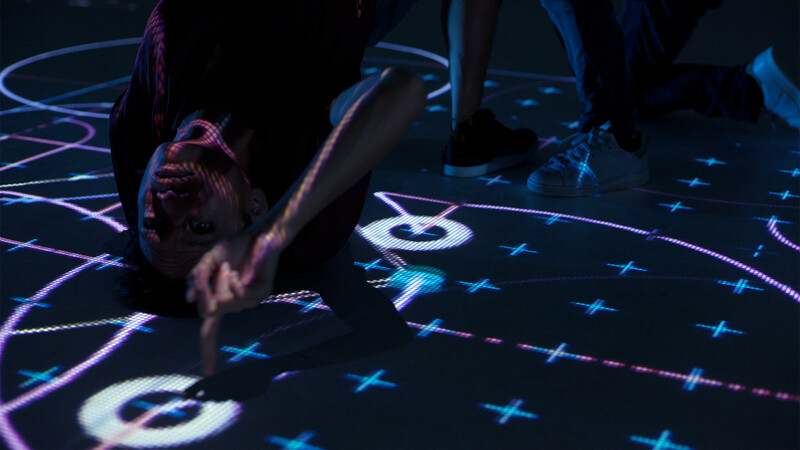 The installation was developed by the Berlin studio onformative and was originally conceived for the Amsterdam Dance Event music festival. Reason enough to pay them a visit. 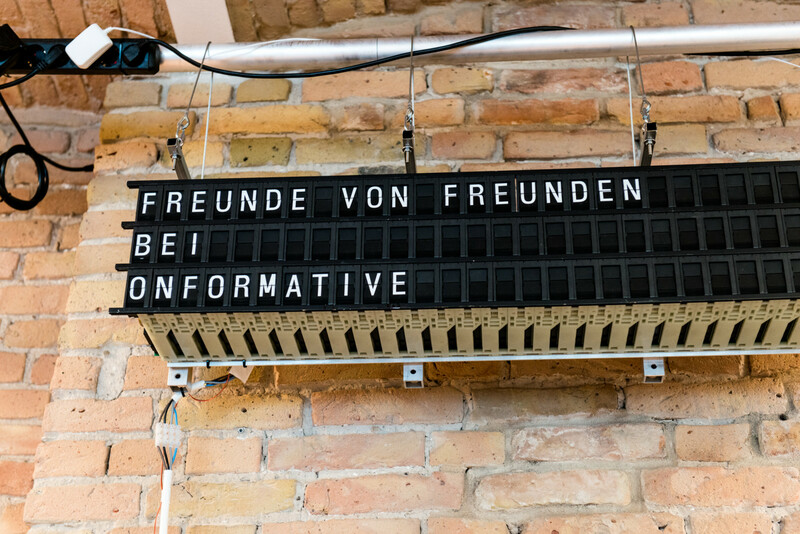 We meet onformative founders Cedric Kiefer and Julia Laub in their office and workspace in an industrial complex in Berlin Friedrichshain. For six years, the duo and their team have worked on their distinctive visions of art and design. Their particular approach is known as ‘generative design’ and uses code to create impressive abstract imagery. Process is key here, as the designer comes to a conclusion after adjusting their code repeatedly. Both founders studied communication design and tackled the theme of generative design from early on. It was this fascination with rule-based design and design forms which brought the duo together. Julia had contacted Cedric as part of a book project on the subject, also the basis for her thesis. The book has become one of the key reference works on the subject, and the term ‘generative design’ proving particularly influential in Germany. Cedric was first drawn to the subject during his studies at HfG Karlsruhe, just stone’s throw away from the Centre for Art and Media. From their first point of contact, a prolific Skype exchange developed between the two, which they later gave vision to in a poster. 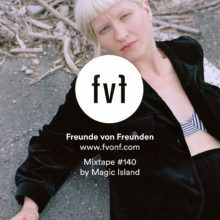 The duo’s first face-to-face meeting came a year later as part of the book release at the Frankfurt Book Fair, a meeting that also brought about the decision to found a studio together in Berlin. This is just one of the many exciting works that Cedric and Julia have been working on in recent months. At the end of the interview they give us an insight into the development of their latest digital artworks. There is, for example, a project involving a program to make the physical laws of rivers visible. 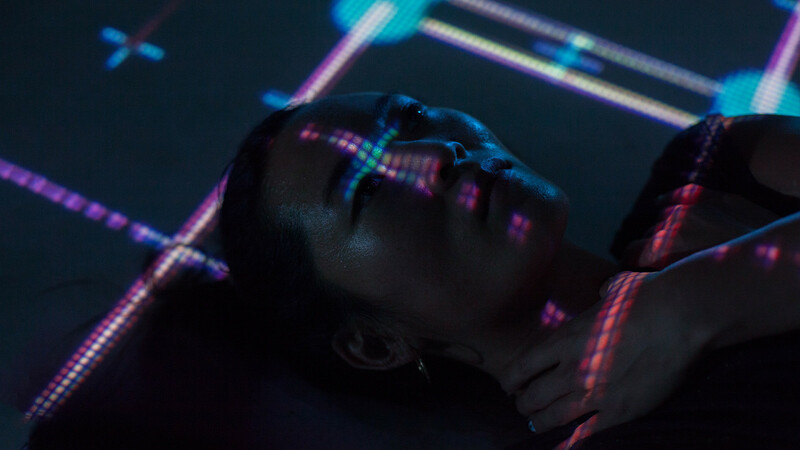 For this, the studio works closely with a team of sound designers who create the installations’ sounds by translating the program’s code, and using them as the basis for electronic music. Or the program that recognizes faces in the surface structures of Google Maps satellite images. 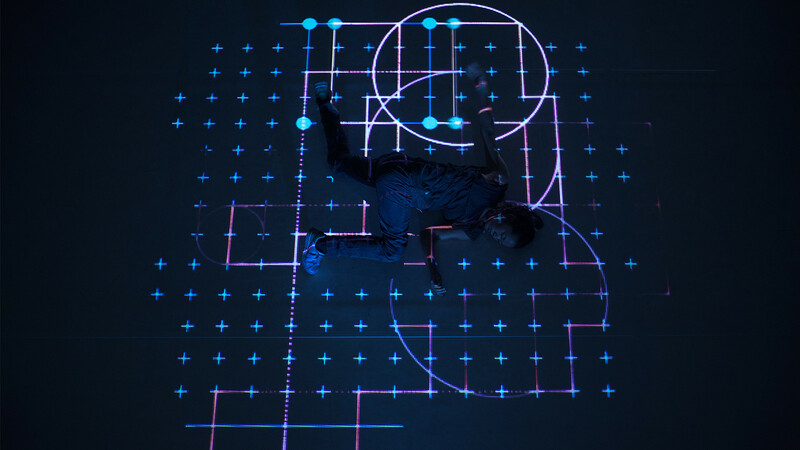 On top of this, there’s the completely abstract work from onformative, created in collaboration with the Frankfurt-based avant-garde Forsythe Dance Company. 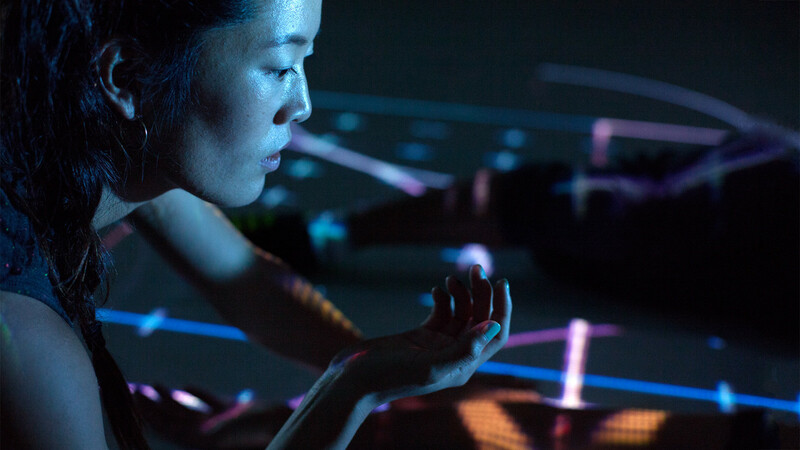 The project brings dancers to react to computer calculated impulses; experimenting in a new field connecting dance and technology. All in all, it’s an impressive portfolio. onformative never stays still and repeatedly questions the limits of its own creation. This studio is a wonderful example of the kind of energy and creativity released by limitless thinking – and how much fun that can be. We thank Cedric and Julia for the fascinating interview and the insight into their work space. Learn more about onformative’s work, and find out what’s coming up next here.